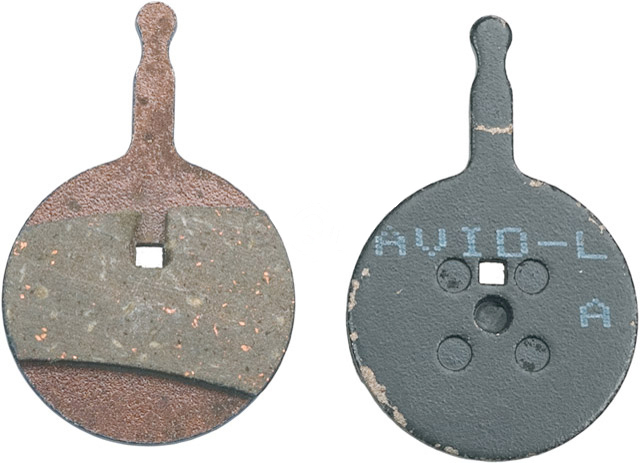 Replacement pads for the Avid BB5 disc brakes. Durable compound provides excellent stopping power in all conditions and excellent wear life. Sold in pairs.